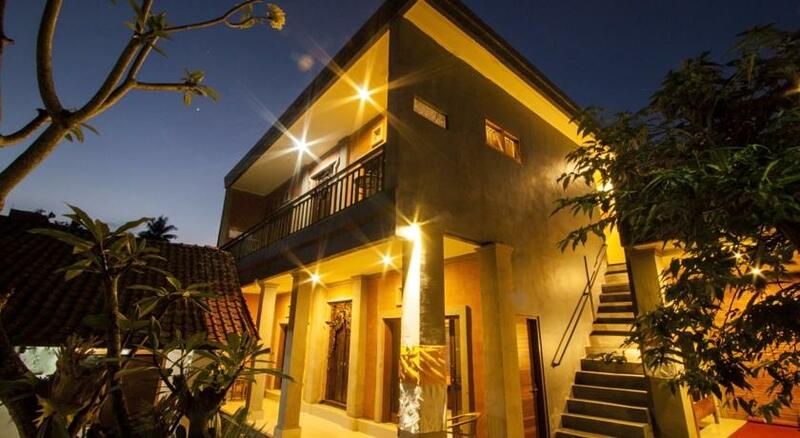 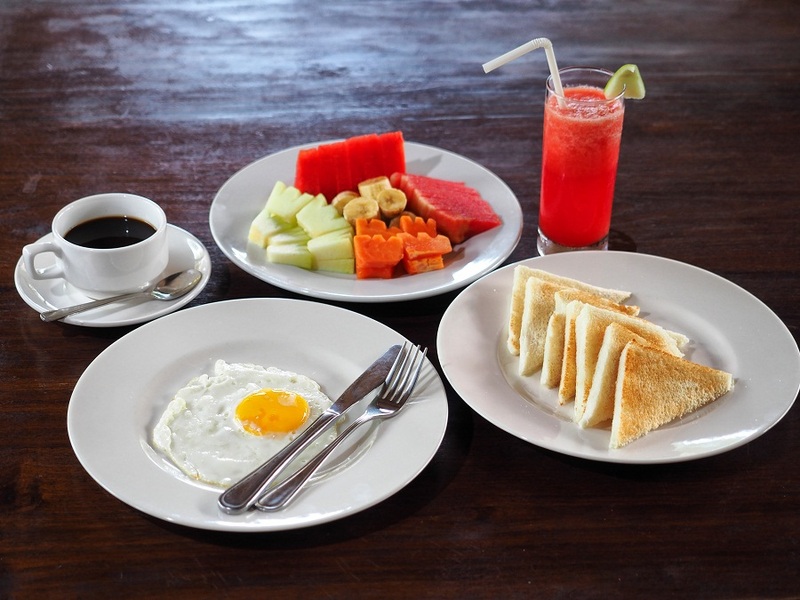 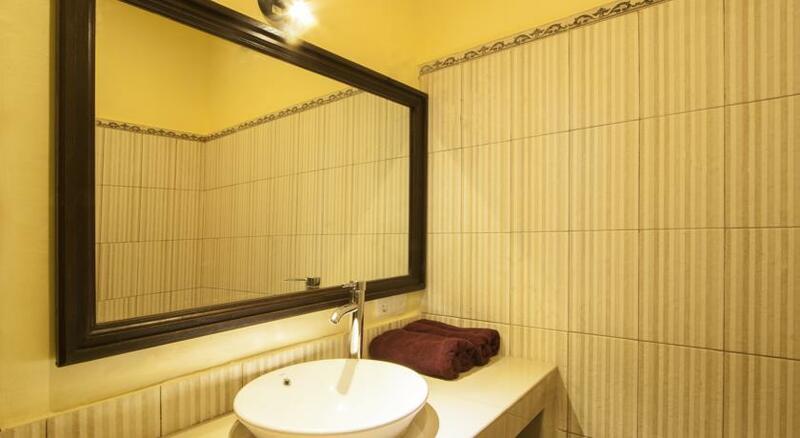 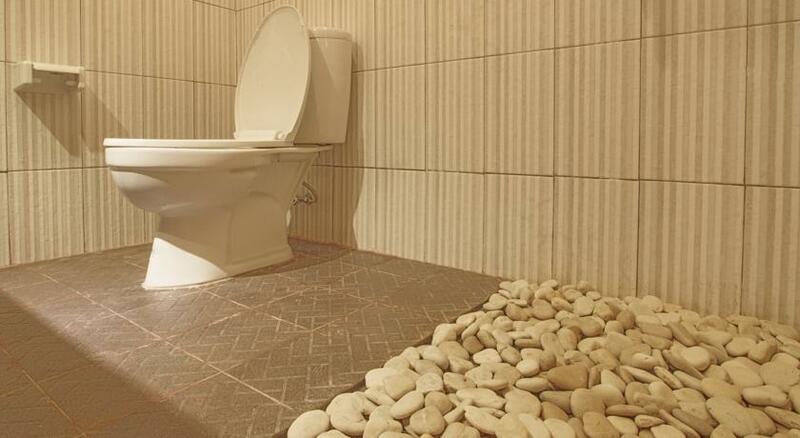 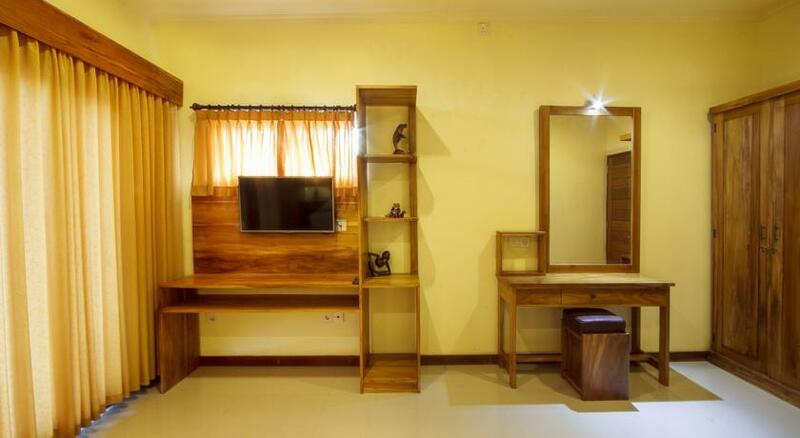 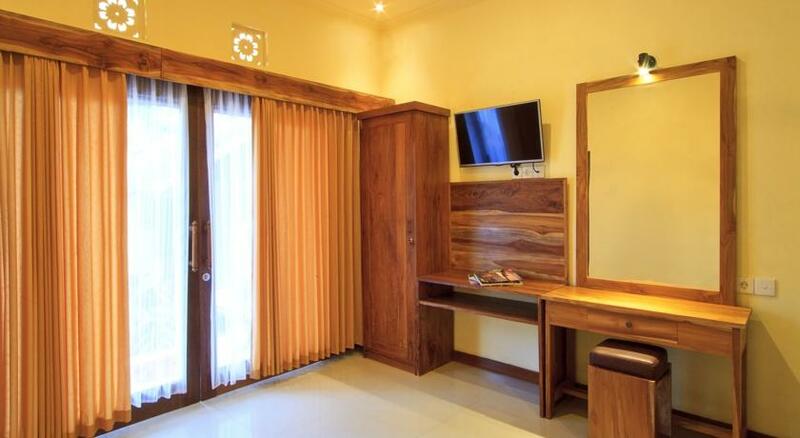 Tebesaya Homestay is a budget accommodation that offer you a modern living in a Balinese Family House Compound. 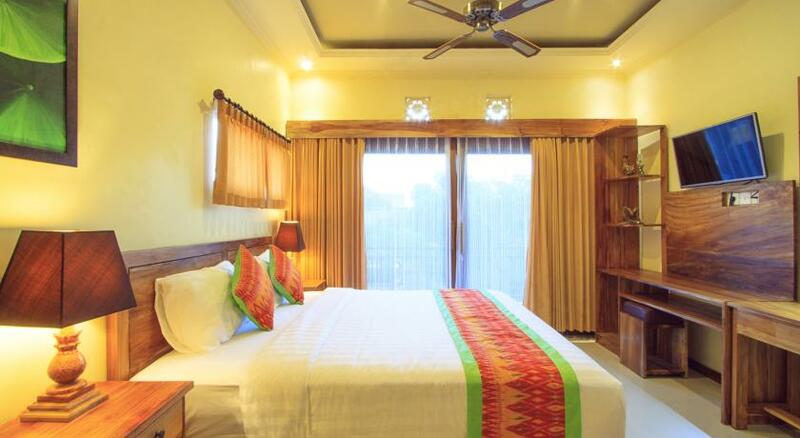 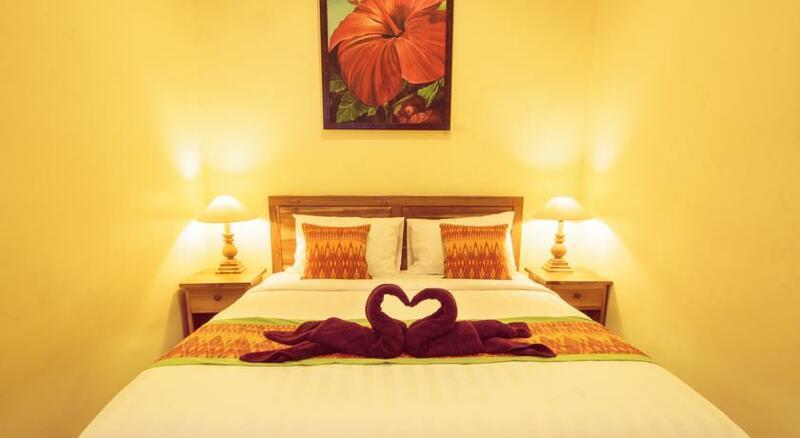 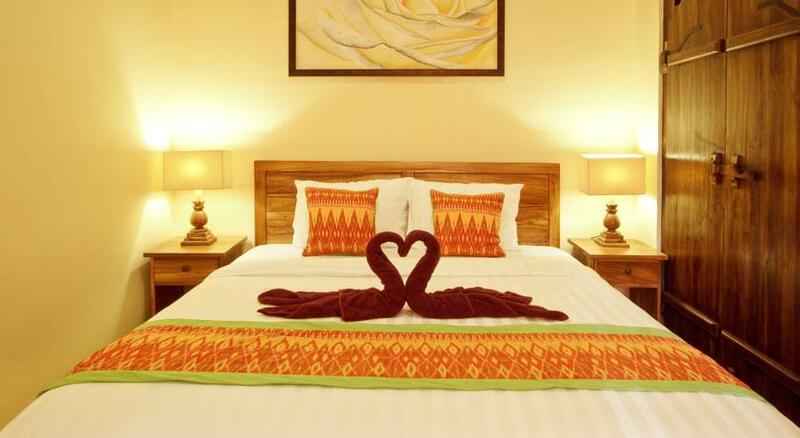 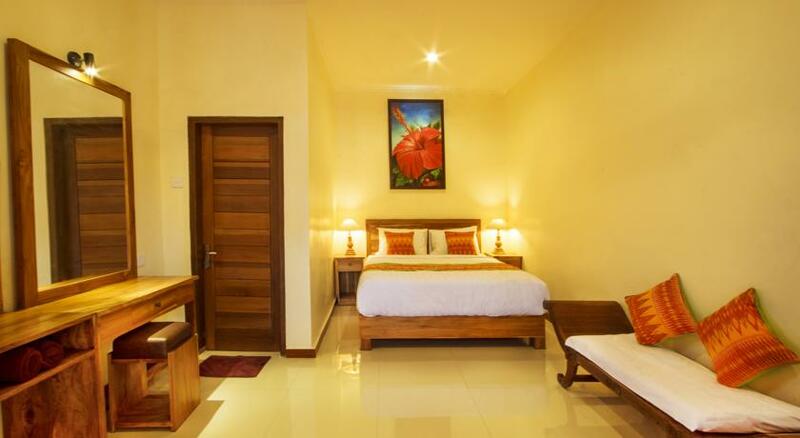 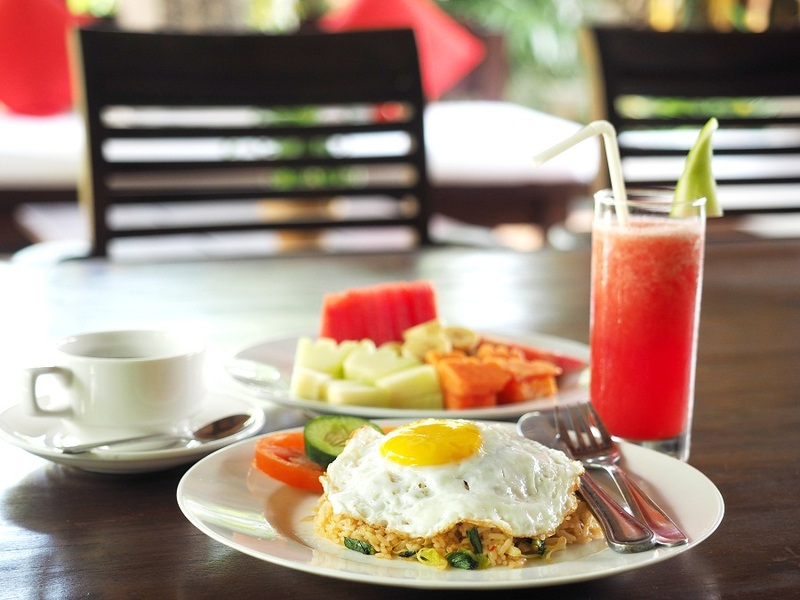 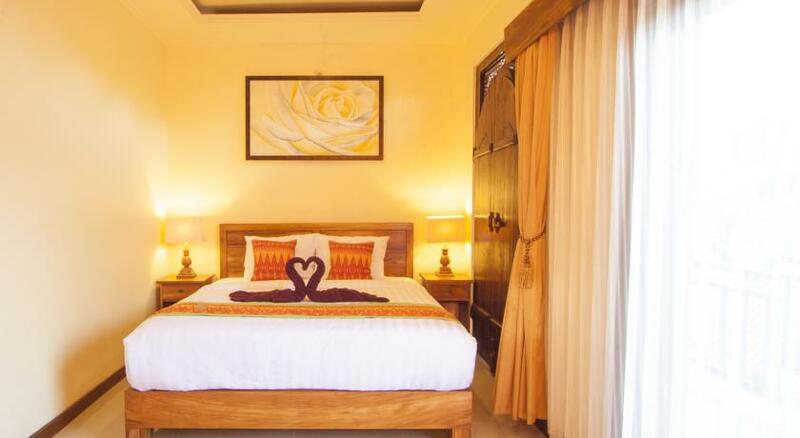 4 Deluxe Rooms with modern touch of Balinese style accommodation, Located only 1 km from the city center of Ubud, in an area that growing become a popular destination for a budget accommodation in Ubud Bali. 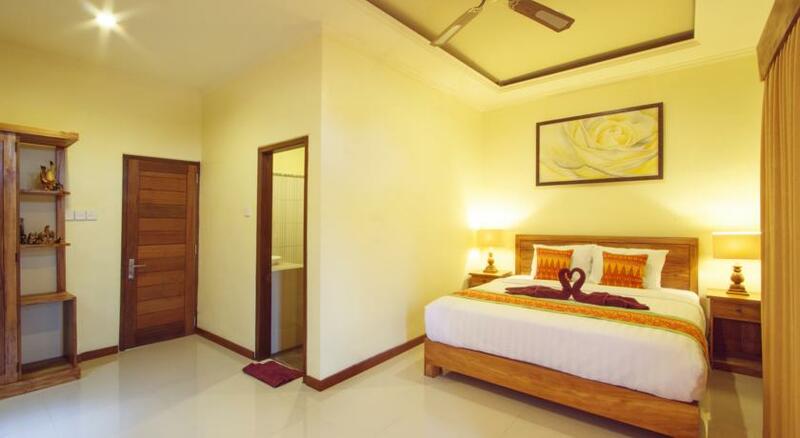 It is within easy reach to many tourist attractionin ubud and tourist highlights in bali, and an area where you can explore the true of Balinese arts and culture of Peliatan Village. 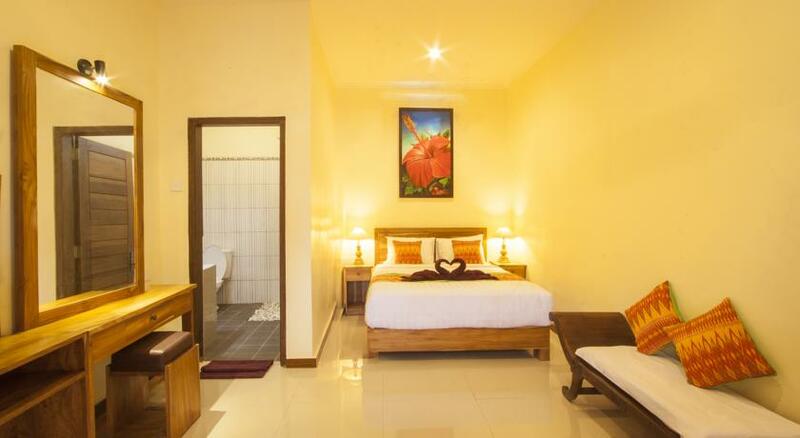 Make your holiday memorable with more interaction with your Balinese family, and we assure you that tebesaya homestay will be your favorite home when in ubud Bali.